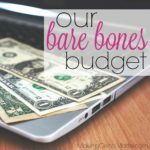 March brought our third monthly check, and in some ways I feel like we’re getting the hang of it. 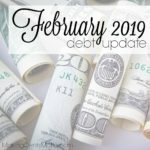 February’s budget, even for all it’s insights into our food budget and how much we used up our pantry and freezer stores in our income transition, it’s budget was wildly overspent by the end of the pay-month of us. 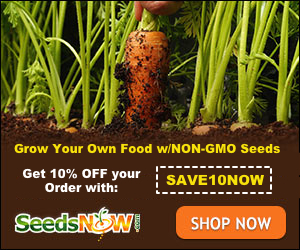 I say pay-month only because it doesn’t align with the calendar month. Since we’re paid on the 15th of every month, our pay-month runs from the 15th to the 14th of the following month. 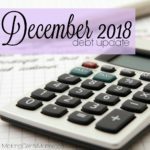 Debt Snowball or Debt Avalanche – which debt payoff method is right for you? Lady Bug had a surgery scheduled for the beginning of the month, and I wound up using our debit card for groceries in chunks. In our house, using our debit card is a huge no-no for our house since we overspend. 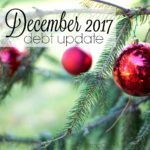 By the end of the month we didn’t have a snowball payment, and that’s okay for a few reasons. First, I made a $400 payment to our current debt snowball. That’s definitely more than I would have sent if I waited until the end of our pay-month. Second, I took our overage off the top of our March pay-month, so the overage is already made up for. Third, since taking out cash was an issue around her surgery time with our schedule, I took all our cash for the month within a few days of being paid. I had to do it in stages since we don’t have a physical location of our bank near us, and I’m limited to $500 per day at our ATM. 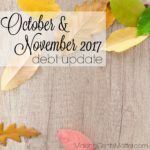 All that aside, I still think we made a decent dent in our debt for the month. 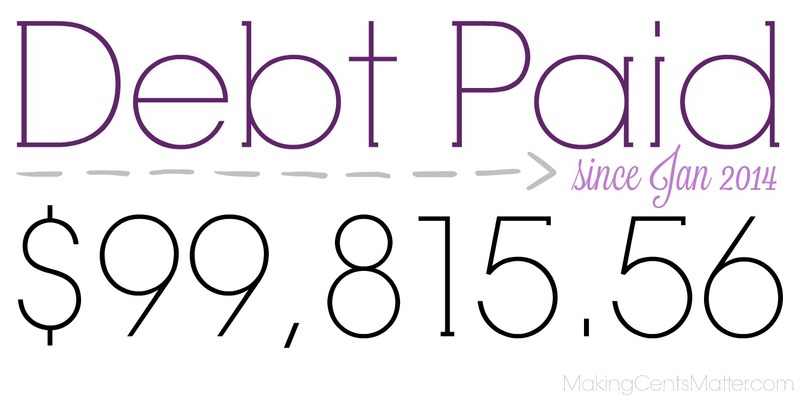 Still a larger monthly debt payment than we’ve seen over the last year or so. 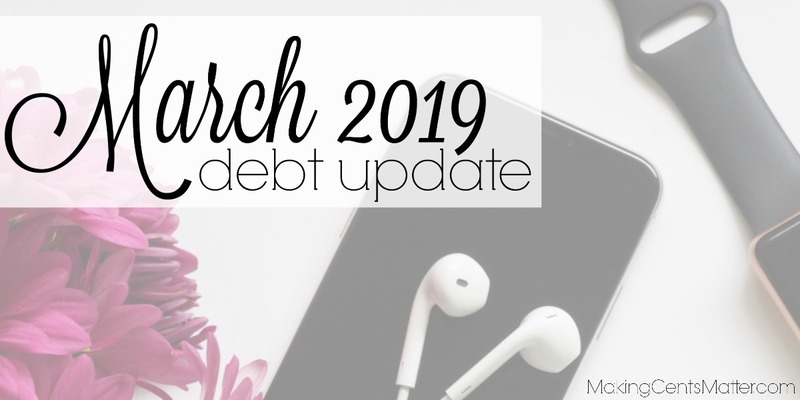 Throughout March, we paid $1,458.00 on debt. As with February, I continued to film our weekly budget set-ups throughout the month of March. You can find them on my YouTube channel. 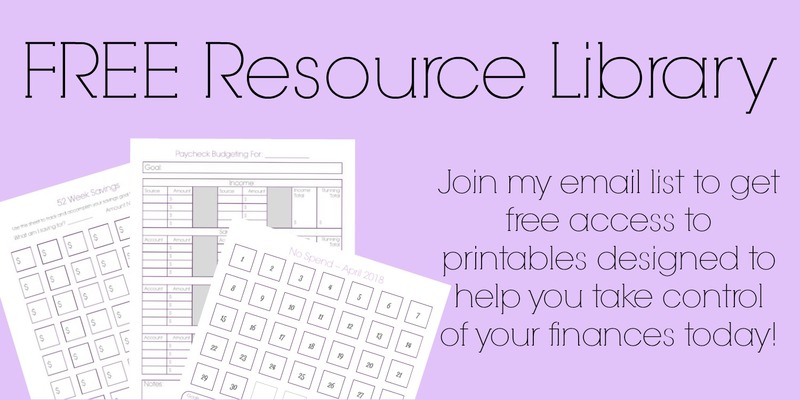 I really like doing this as it gives me motivation to stay on top of my budget set ups, and keeping up with keeping our budget planner updated. 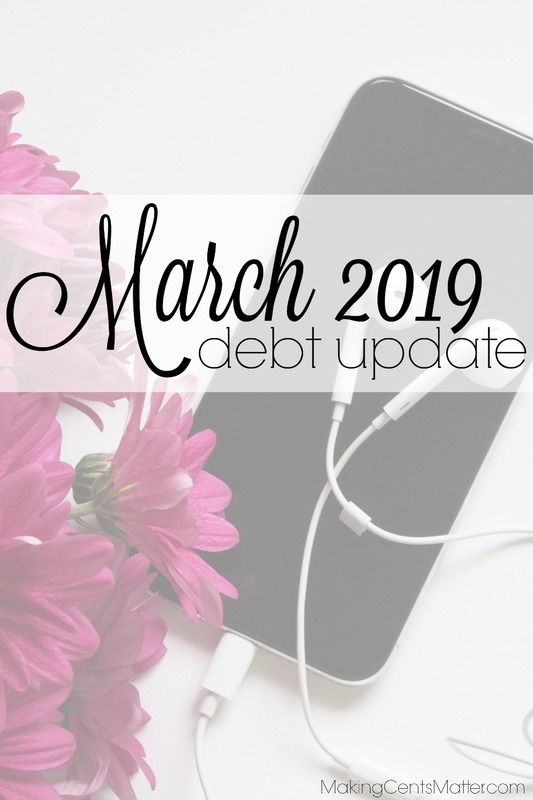 During 2019, we have paid $4,148.83 to debt. 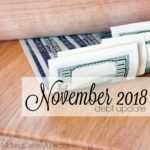 What did you overcome this month on your debt free journey? Let me know in the comments below!